Today, as the founder of The B Hive, she is solidly focused on helping people and businesses to future proof themselves through a focus on business optimisation, growth and innovation initiatives. 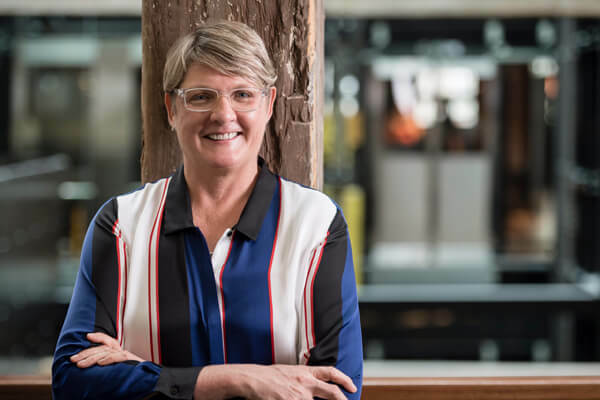 Tammy is also a mentor on and the official Hospitality & Tourism Industry Advisor for Slingshot – Australia’s only Corporate Accelerator Program, a mentor for the Rare Birds Network and she is regularly engaged as keynote speaker and presenter at various events. And when she’s not working, you’ll find her indulging in her passions of travel & discovery, food & wine, and getting outdoors every chance she can.